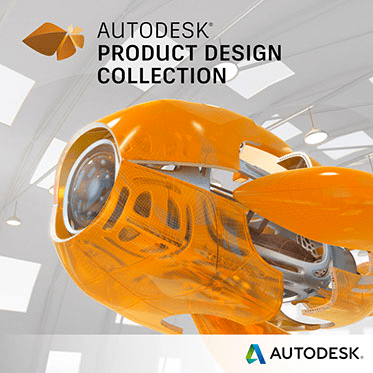 More value, more flexibility, more simplicity. 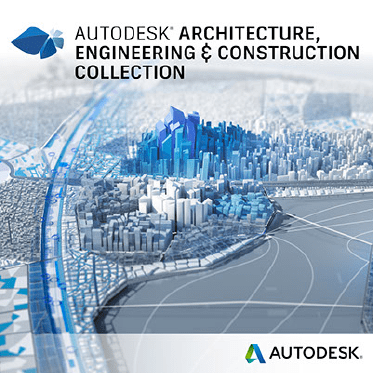 Beginning August 1st, you can get access to a wide collection of the most essential Autodesk software and services in one package―simply, conveniently, and at an attractive price. 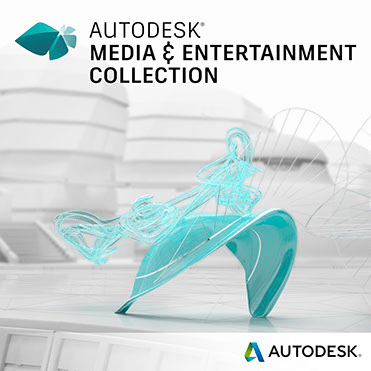 An Autodesk industry collection is the most convenient and flexible way to access a wide selection of the most essential Autodesk software used in your industry; subscriptions to these collections will be available come.